USB C is fantastic. 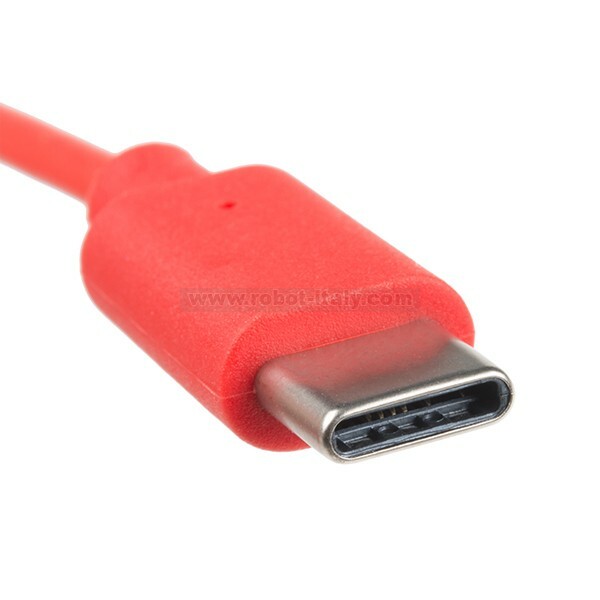 But until we have converted all our hubs, chargers, and ports over to USB C this is the cable you’re going to need for basic USB 2.0 connections. This cable is much thinner and flexible than its 3.1 counterpart. This the cable we carry in our project boxes: perfect for USB to serial applications and for direct connection to basic microcontrollers (such as the SAMD21 or other with USB built-in). 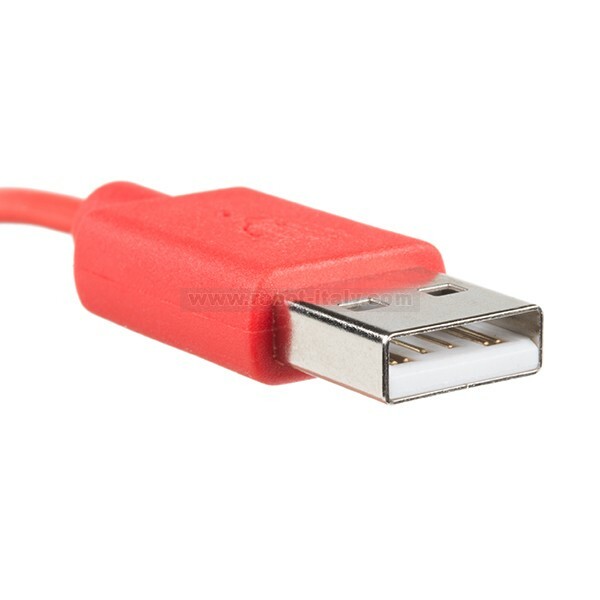 Supporting USB 2.0 speeds and charging up to 2A, this 1 meter cable is perfect for embedded enthusiast that need the flexibility of a thinner cable and the wonderful feel of a reversible USB-C connection. The 1m/3.3ft length is perfect for laptop or desktop-hub use. 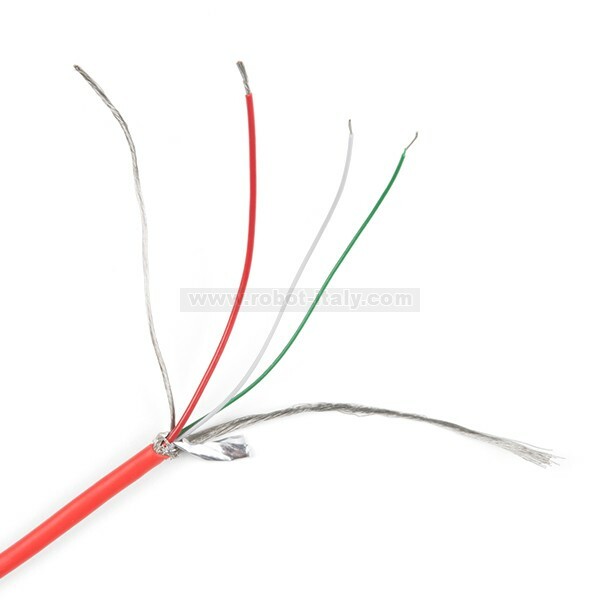 This cable has the D+/D- wires along side large-gauge VBUS/GND wires. Rated for 2A we’ve successfully pulled 2A@5V with minimal voltage drop. 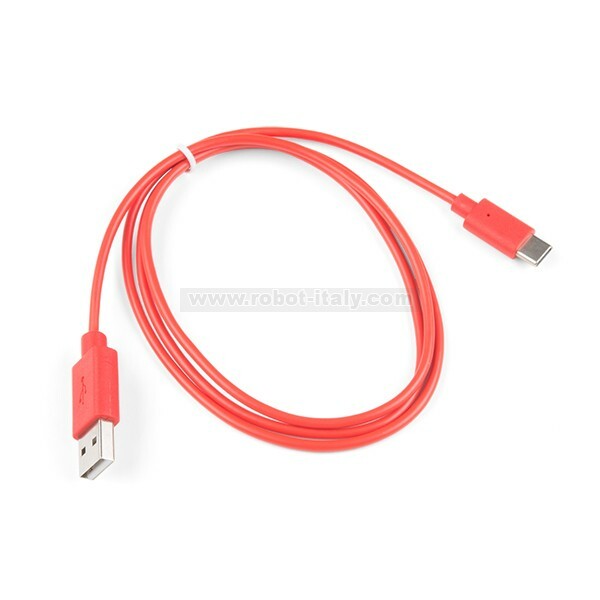 If you’re looking for a the full USB C implementation checkout our USB 3.1 cable. Be sure to compare the inner wire images.